This is truly an upcycle/recycle craft - one, where most of the materials are household items. A small cardboard box, wood skewers and jute twine. Lets begin by cutting off the flaps and peeling off the top paper layer of a small cardboard box to uncover corrugated paper with open ended grooves or ridges. It might be a bit time consuming to remove all of the paper especially the little slivers. I used tweezers to help with the removal and then went over every groove with fine sandpaper. Doing that did the trick, leaving the corrugated box relatively smooth. Next, I took wooden skewers and gently inserted one into every other groove - pushing down to the bottom of the box, around the entire box. All the sticks should basically be the same height after inserting into the corrugated grooves. To make the inside of the box look neater and stronger I glued a piece of cardboard on the bottom. Once all of the skewers were inserted, starting at the bottom, hot glued the jute twine onto the box, wrapping it around at least five times. The next step is where I got decorative and started twirling and curling the twine on top of the corrugated grooves, gluing in place. Once I went around the entire box, adding and gluing on twine designs, I started weaving the twine over and under the wooden sticks, first covering the top edge of the corrugated paper. I continued weaving the twine over and under around the box to complete five rows. After that, I separated the weaving into five or more rows until nearing the top. Then, I wrapped the twine around each wood skewer, all the way around until reaching the skewer where I started and ended, gluing the twine down inside and cutting off the excess. Next, I coated the entire vase with mod podge and let it dry for a few hours. After the twine and corrugated cardboard dried, I cut off the ends and the skewer sticks and filed down any sharp places. And finally, I coated the inside and outside with a clear paint-on craft varnish. If you want to display real flowers in this vase, there's enough room to insert a glass container. For now, I'll stick with a faux fall arrangement. Looks so earthy and rustic! What a fun upcycle/recycle project! I was inspired to make this from a vase I saw at Walmart and one online that I tried to find again but couldn't. I can't believe you created this Gail. This is just genius. Well actually I can. You are so resourceful! you should seriously write a book - God has blessed you with an amazing creative mind!! Wow that turned out so cute! I agree with the others- you are genius and you should write a craft book! Oh wow that is so very cool and so creative of you, the bouquet looks great inside it!! This is such a stylish and original idea. Can't wait to try it. Thanks for the inspiration! This is awesome! So unique and truly creative! This looks very similar to an antique wicker vase I once had. now I can replicate it with cardboard. That is amazing Gail. I like it so much better than the Walmart piece. It's really lovely. That is so clever and so pretty Gail genius idea I love your apple branches too. Very creative use of materials! It turned out AMAZING! Beautiful job! Wow, talk about from trash to treasure. I love this, it is so original. Thanks for a great tutorial! Visiting from Sunday Showcase. Gail, this is an amazing idea. I love it!! 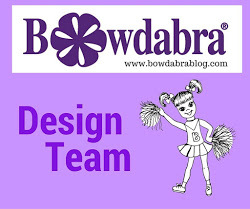 As always, thank you so much for sharing it on our Bowdabra Saturday Crafty Showcase!!! I know I have told you before...you are the most creative person...nothing goes to waste with you, Gail! I love this little box. Curious, how long did it take you to make it? This is such a clever idea. You can use your project for many different types of flowers or greenery and get a lot of use out of it. Thanks for sharing your craft at the #AnythingGoes Link Party. Thanks for sharing another fabulous project with us at Create With Joy, Gail! Such a great project! Thanks so much for sharing at the Submarine Sunday Link Party! I hope you'll stop by again soon! Wow amazing way of recycling cardboard! Thank you so much for the tutorial! 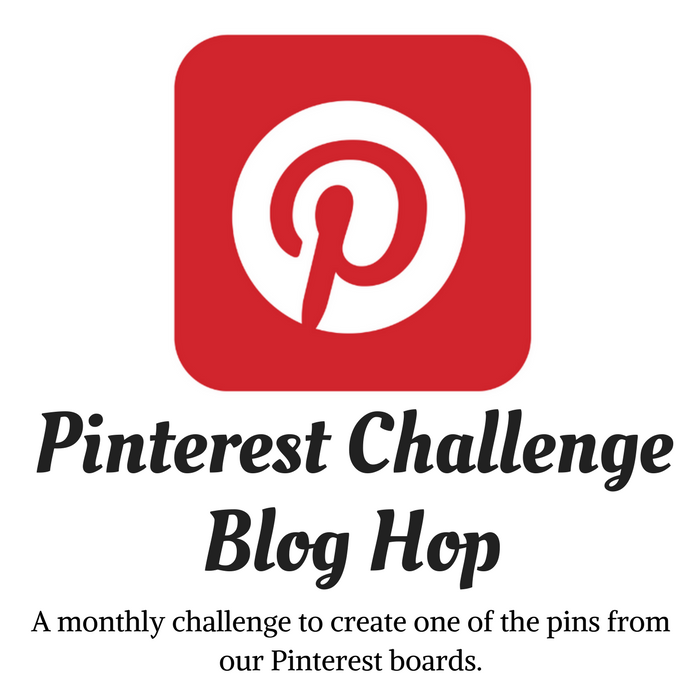 Congrats on being Spotlight at Create With Joy blog! Gail, this post was one of my features in this week's #AnythingGoes #21 - http://www.sandyspov.net/anythinggoes-21/. Congratulations! 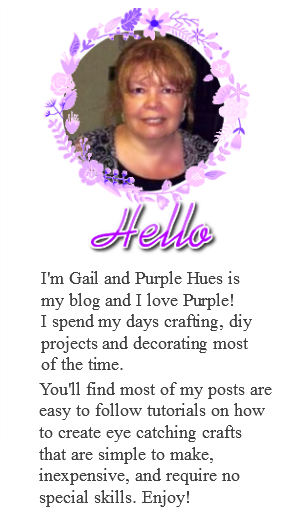 Gail, every time I visit your blog I am blown away by your creativity. Such a great project!